The park is again in the South Coast region. These are Australian sea lions and an amazing opportunity to see them in the wild. You can purchase a tour on the beach with a guide who will take you to within 10 metres of the colony. 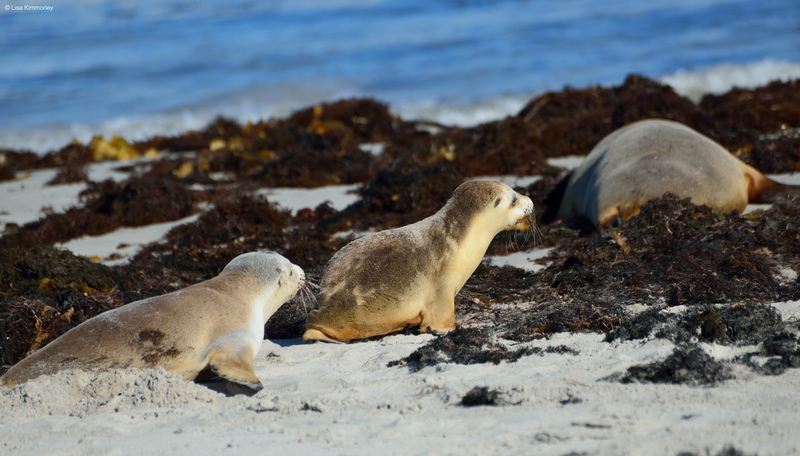 Lovely photos, I went to Kangaroo Island for the day in November 2011, the highlight of the tour was photographing the seals and seal pups on Seal Bay (I thoroughly enjoyed it and could of photographed them all day).